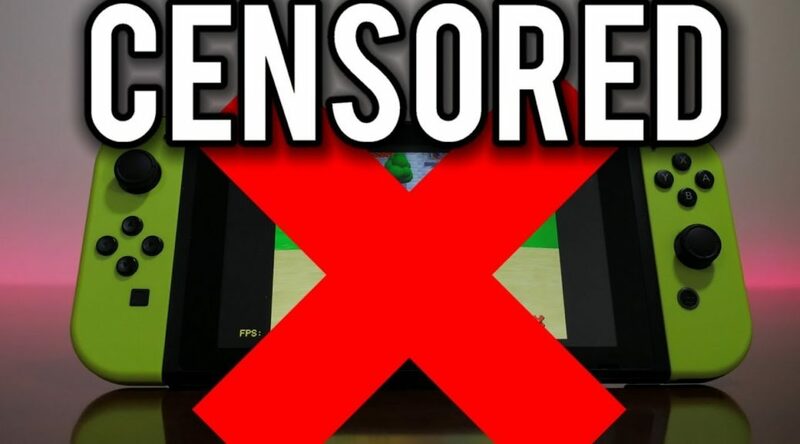 Modern Vintage Gamer, a popular Youtuber with close to 200,000 subscribers, is ceasing his coverage of Nintendo Switch homebrew. 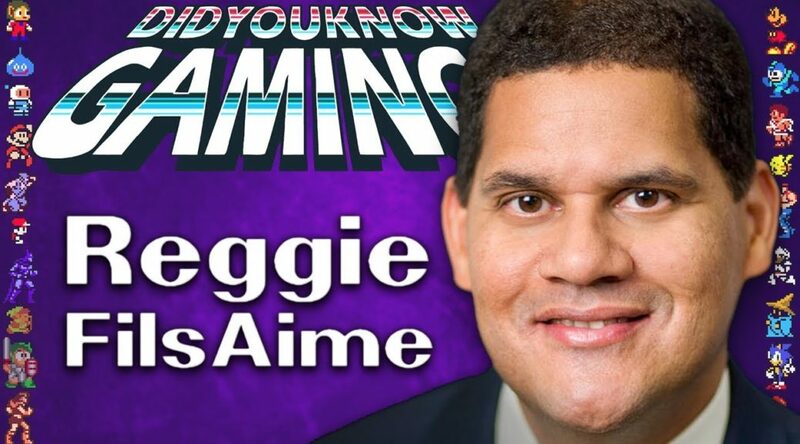 Did You Know Gaming have released a brand new video on YouTube about the entirety of Reggie Fils-Aime’s (the current president of Nintendo Of America) many different careers! 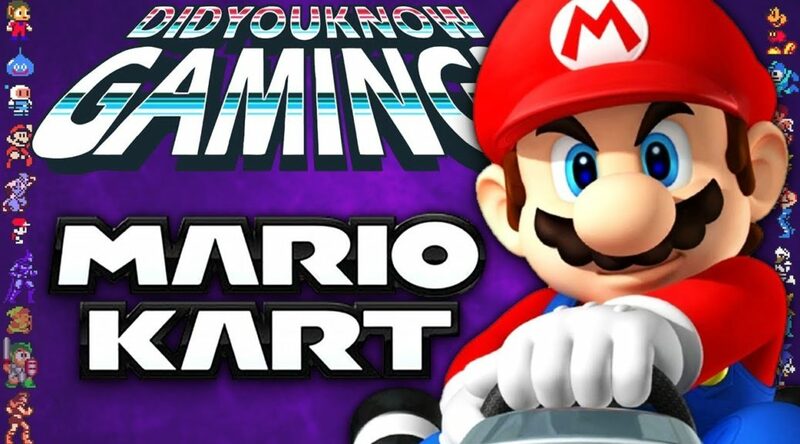 Did You Know Gaming have released a brand new video on YouTube sharing a variety of interesting facts about the Mario Kart series! 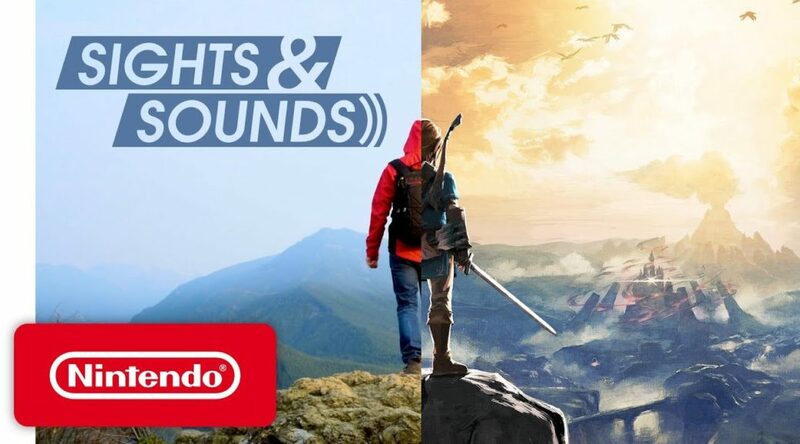 Recently, Nintendo has released a new video promoting The Legend Of Zelda: Breath Of The Wild on their official YouTube channel which is titled “Sights & Sounds”! 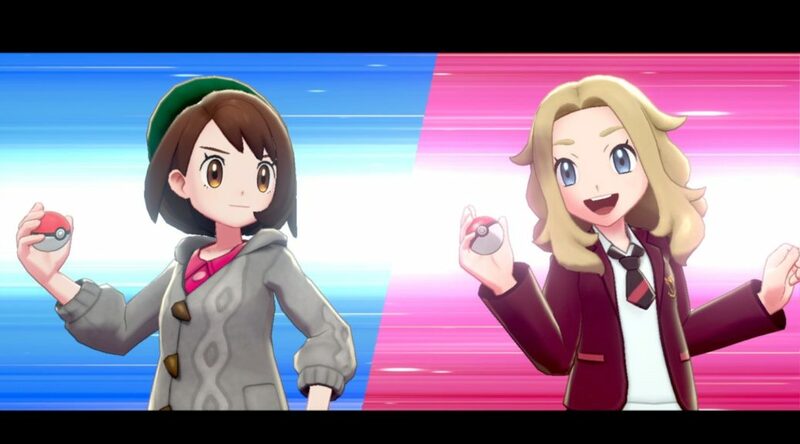 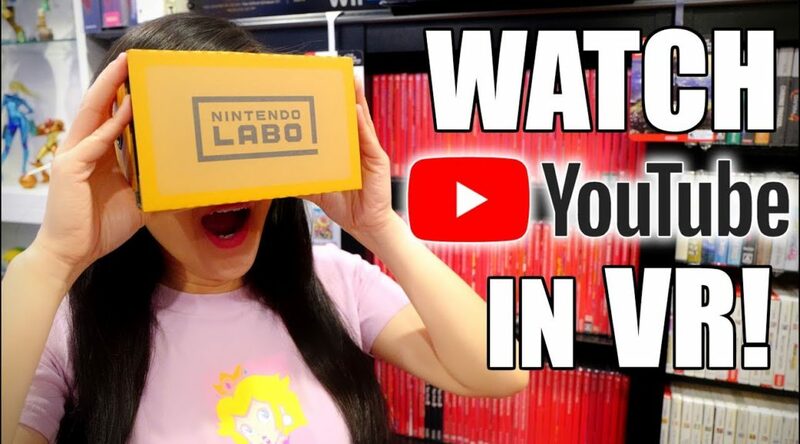 Popular creators all over Youtube are complaining The Pokemon Company is taking down videos that feature the Pokemon Sword and Shield reveal trailer. 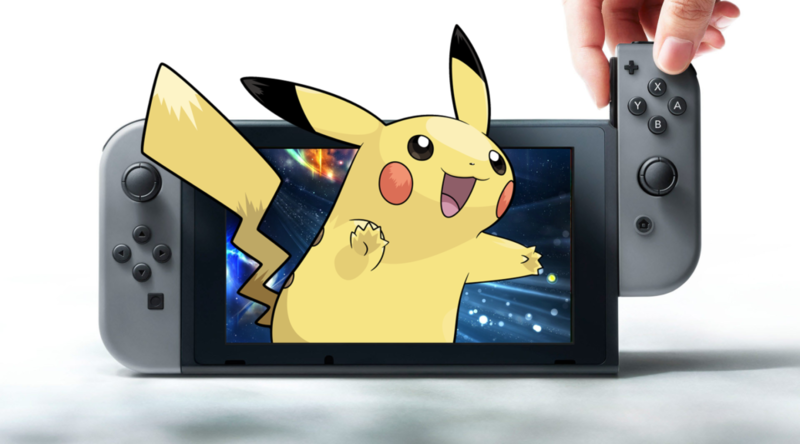 The official Pokemon Youtube channel has updated its playlist of Pokemon Video Games today. 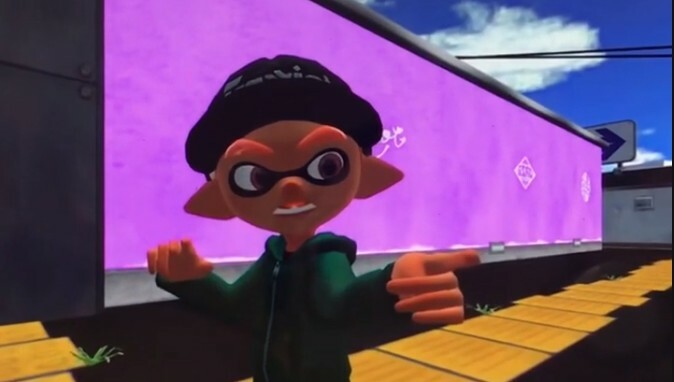 Recently, a now abandoned YouTube channel called The Yellowist (who made Splatoon Gary’s Mod parodys) was featured on CBS New York for their videos being unsafe for kids. 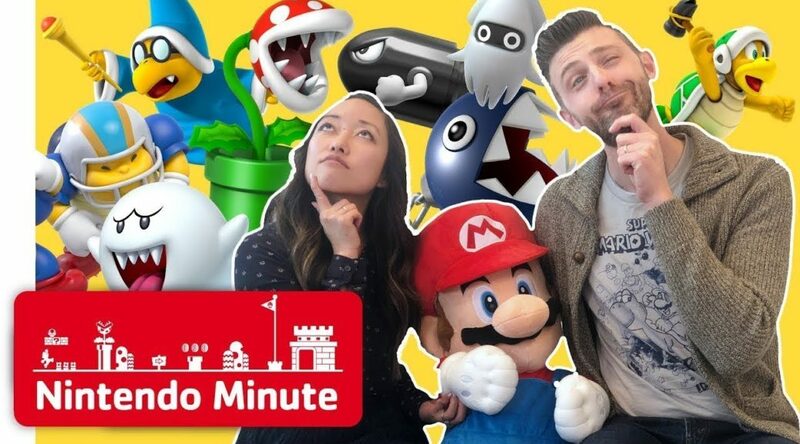 The Nikkei has published a report on Nintendo’s new stance on creative works after it replaced the Nintendo Creators Program with new guidelines for creators who intend to monetize their videos.